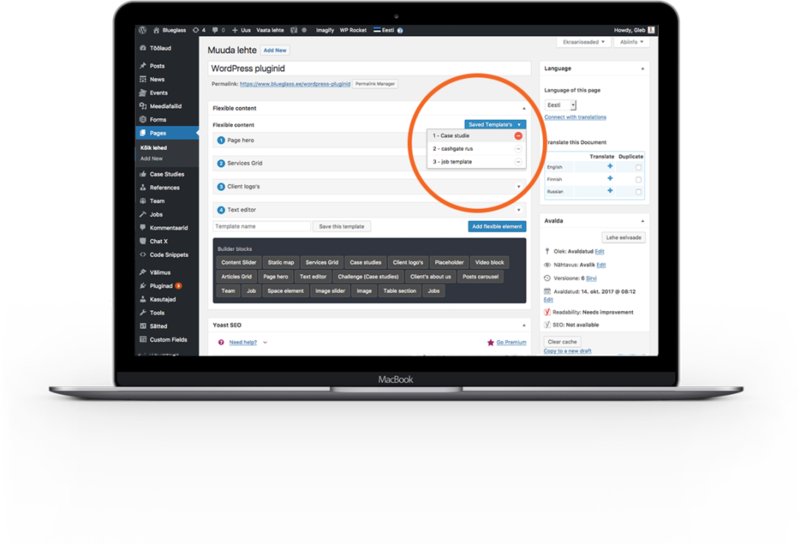 We have created user-friendly and productive plugins for WordPress. All of our plugins are free and thanks to the open source, technical assistance can also be found on the WordPress community. Find out more. 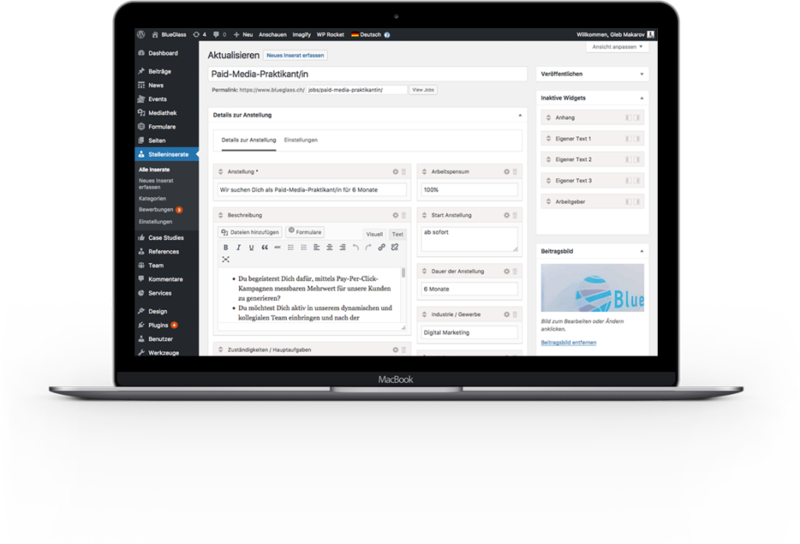 With the Jobs for WordPress plugin, you can easily place user-friendly job listings on your company’s website in the form of structured data. You can create and manage personal data in the user-friendly back-end and filter the results according to the structured data defined by schema.org in the live environment – all with just a few clicks. WP Plugin that allows saving templates of the “Flexible Content” field, for easy and fast re-use of them on other pages. It also separates templates by post types.